Ada pertanyaan untuk Trident Nariman Point Mumbai Hotel? Terletak strategis di Mumbai, Trident Nariman Point Mumbai Hotel adalah tempat yang luar biasa untuk menelusuri kota yang aktif ini. Terletak hanya 2.0 Km dari kehebohan pusat kota, hotel bintang 5 ini memiliki lokasi yang bagus dan menyediakan akses ke obyek wisata terbesar di kota ini. Lingkungan yang terawat dengan baik serta lokasi yang berdekatan dengan Nariman Point, Konsulat Jenderal Argentina, New Kingston Fashion memberikan nilai tambah untuk hotel ini. 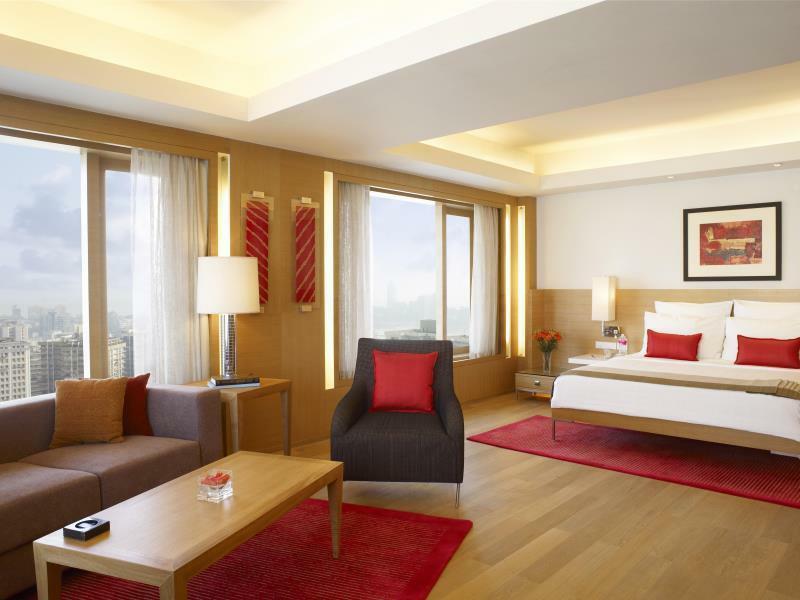 Trident Nariman Point Mumbai Hotel juga menawarkan berbagai fasilitas untuk memaksimalkan pengalaman menginap Anda di Mumbai. Untuk kenyamanan para tamu, hotel ini menawarkan layanan kamar 24 jam, resepsionis 24 jam, fasilitas untuk tamu dengan kebutuhan khusus, check-in/check-out cepat, penyimpanan barang. Masuki salah satu dari 550 kamar yang menggoda ini dan lepaskan rasa penat Anda dengan sejumlah fasilitas yang tersedia seperti televisi layar datar, ruang keluarga terpisah, akses internet - WiFi, kamar bebas asap rokok, AC. Disamping itu, hotel memiliki berbagai pilihan fasilitas rekreasi yang menjamin Anda melakukan bermacam hal selama menginap. 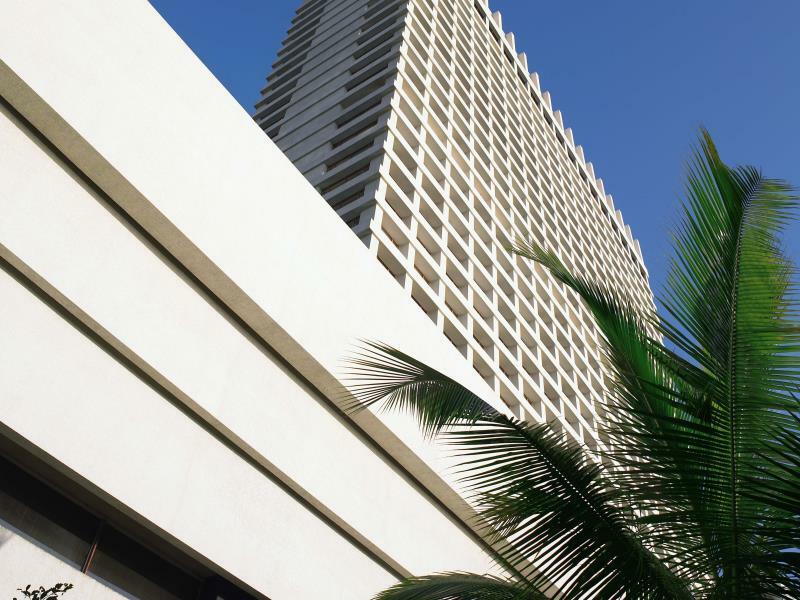 Trident Nariman Point Mumbai Hotel adalah pilihan yang cerdas bagi para wisatawan yang berada di Mumbai dan menawarkan pengalaman menginap yang menenangkan setiap saat. 2 anak hingga usia 8 tahun menginap gratis. Namun, maksimum hanya dapat disediakan 1 ranjang anak yang dapat diletakkan di dalam kamar secara gratis. Satu anak berusia 8 hingga 12 tahun dapat menginap di kamar orangtuanya. Tempat tidur untuk anak disediakan gratis. Kamar tambahan dibutuhkan untuk 2 anak berusia 8 hingga 12 tahun. Silahkan menghubungi hotel secara langsung jika Anda bepergian dengan anak berusia di bawah 10 tahun. I had a room on the 18th floor with a great view to the sea. But overall the furniture / equippment was a kind of used. Bathroom with big window to look outside to the room and to the sea. Great. Very tiny bathtub. Could not sit and stretch my legs. Shower only from above. The 4 elevators seem to have their own logic. Most of the time I ended up in a fully crowded cabin going to a floor I did not want to go. Amazing view from the roof! Nice pool area. Very friendly staff. Thanks to them. I had a late Checkout at 3pm cause my flight was in the evening. The staff were exceptionally helpful and charming. From the moment they collected us from the airport and checked us in in our room, until we left, they couldn’t have been nicer or more efficient. The pool was delightful with lovely views over the sea. The whole hotel felt relaxing to be in. Fantastic breakfast buffet with delicious food and lots of choice, again great service from all the staff. Beds were comfortable however we would have preferred a softer lighter duvet. That said it was the only thing. Even the shower gel smells good. 2 nights at the club room for work. Everything was a breeze. Complimentary transport for short rides around the hotel, nicely sized rooms, warm and professional service. I’d say that the water pressure is gentler than ideal, and it would be good to have a shower handle too (than just a wall faucet). We lost of baggage and pyjamas was offered by the hotel staff , we were extremely grateful for the thoughtful act, some of the staff remember us in person and was very friendly . We were very happy with our stay and feel welcomed. This is a typical high end big city hotel. It lived up to the expectations one has of a such an hotel. Service was great, food delicious, the location was great and there was an excellent fitness center and salon. We used the fitness center daily and never felt crowded. I had my hair done at the salon and though it was pricey, the service was fine. We especially liked the restaurant. We love Indian food and both breakfast and dinner buffets had a great many choices, all well prepared. location and lobby are very nice but standard rooms are old. Great location, excellent food and excellent service. Connected to the esteemed Oberoi Hotel, which is more luxurious. Rooms are spacious. However, rooms are quite old and need an upgrade. I recommend you get the ocean view room for an amazing view of the ocean. We stayed here several nights for Christmas last year. 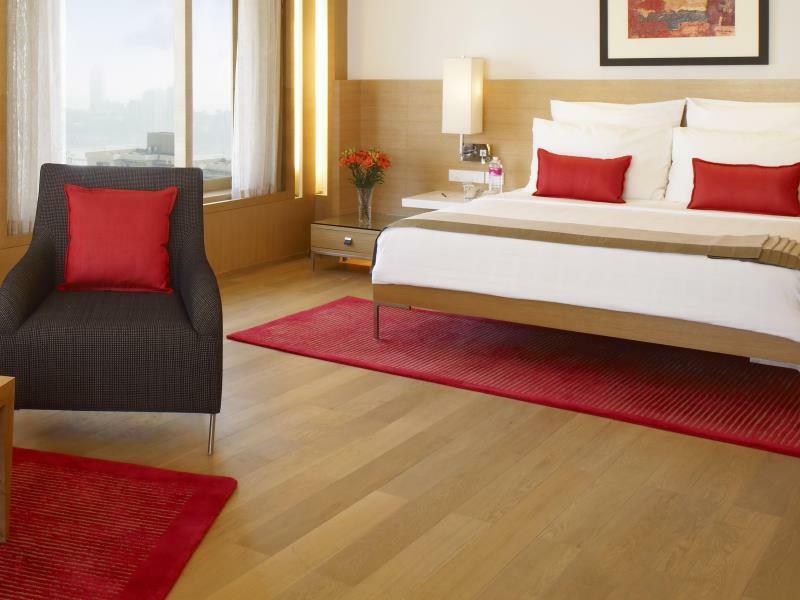 The hotel is what you would expect from Trident - great facilities and service. It is not cheap but well worth it for a special occasion. We had a room with the view of the Arabian sea - it was great to watch the sunset. Would definitely stay here again. 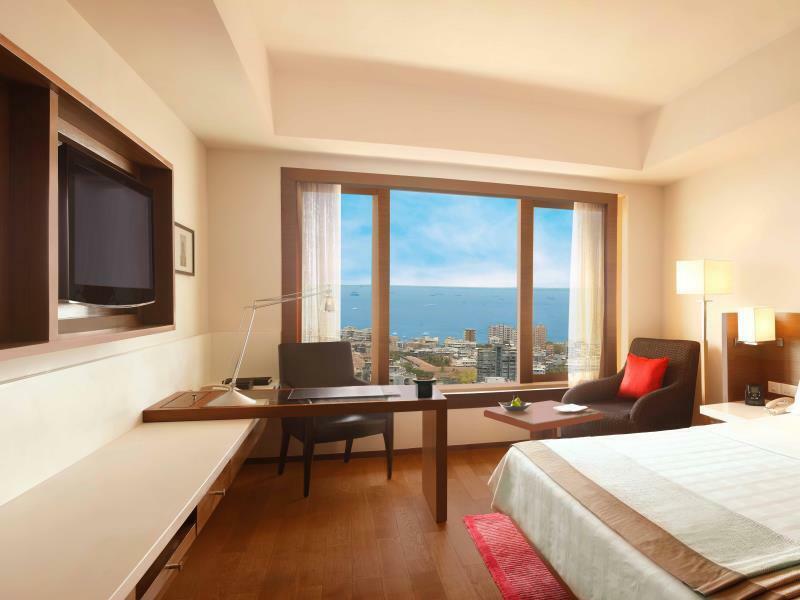 Trident Nariman Point is a twin hotel to the flagship hotel - The Oberoi of the Oberoi Group. 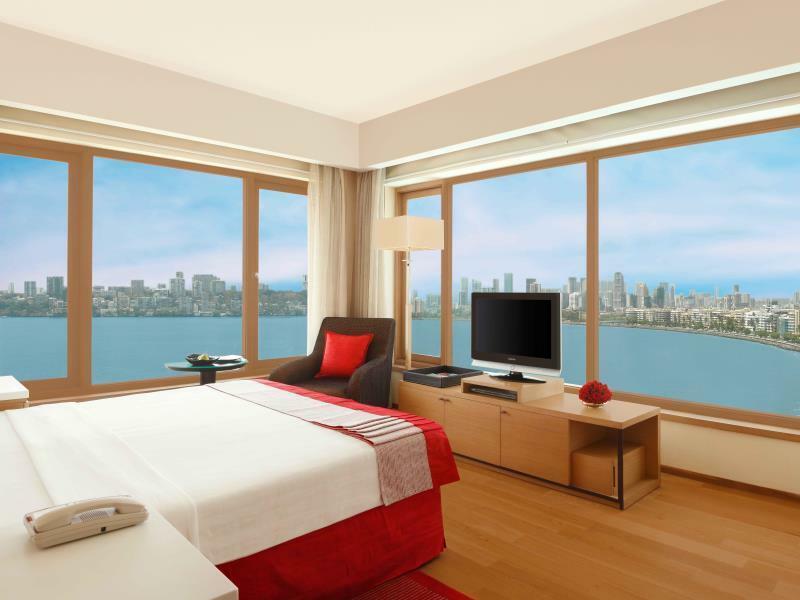 Location of the hotel is in business district on the famous Marine Drive. 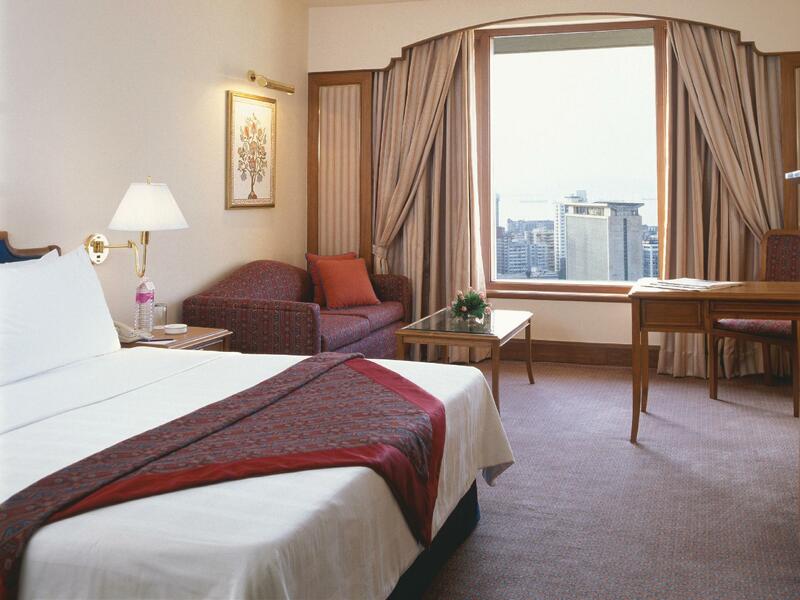 Service is Oberoi Standard and always Excellent. Its a very good value for money. Perfect stay...warm welcome,professional service and care and comfort was outstanding Concierge Mr Rocky Saldhana was outstanding with all his assistance and warm hospitality..the staff were remarkably pleasant. Mr Chanthrakanth at pool n gym was also extremely polite,caring and warm personality..I could see the dedication It was a few days of paradise at this hotel. I booked in for my parents. And they enjoyed their stay there. The breakfast was fantastic. They had a room with the Ocean View. Location was perfect. The best part of the hotel is the customer service. The staffs of Trident Nariman Point were too good. The property is great, most of the staff is wonderful, but, as a package, it is unnecessarily expensive. My wife was visiting me for one night and the charge for stay and breakfast is almost a third of the room rate that I paid. I didn't pay that exuberant a price at the St. Regis, which is way more luxurious than this. The other irritating thing is that there is always a line for breakfast. Fortunately, I found a faster way by directly going to the Mexican Room. Russell, an employee of the hotel for over 2 decades, was exceptional in his service there. However, the other younger staff is mostly in a hurry and they made mistakes in getting my order of eggs a couple of times. One big turn off is that the area under the bed is dusty and dirty - not being cleaned regularly, and, even being overlooked by the supervisors. Excellent location with amazing view of the Esplanade and pay a little more to get the sea facing room on higher floor with amazing sea view. 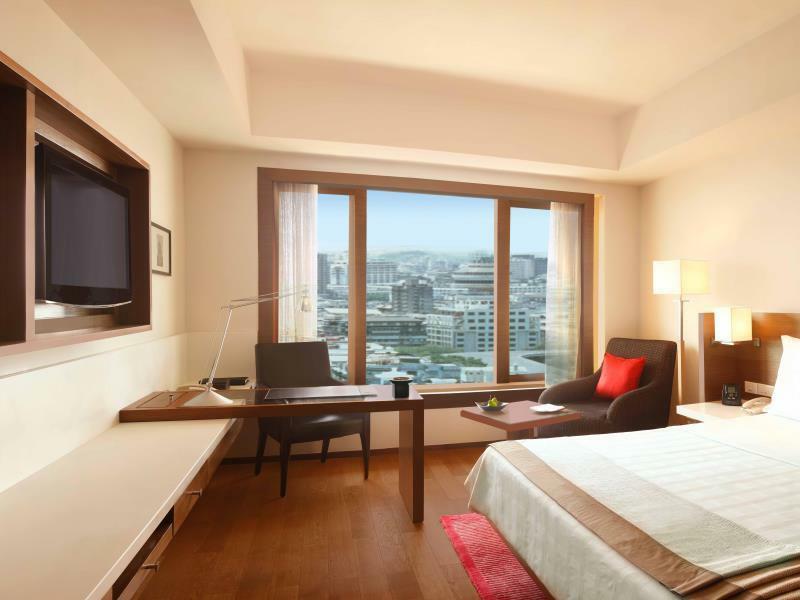 Walking distance to Gateway of India and surrounding area. Breakfast is sumptuous with good varieties of Indian & western food. It can do more & better with addition of Asian/Chinese dishes for breakfast which is lacking at this point. Hotel has a Chinese restaurant which I would rate as average as the dishes name sound appetizing but not as authentic e.g we ordered a "Popiah" - Singapore dish but came out as deep fried spring roll.